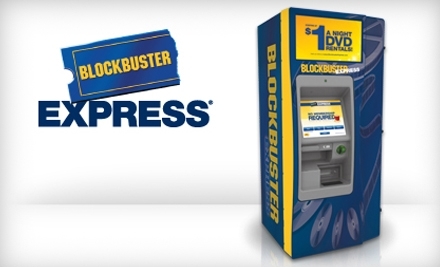 Right now you can get a FREE movie rental from Blockbuster by Mail. Choose a movie from their list and “Add to Cart” and then enter promo code bbcar35 during checkout. While there’s no subscription required, you will have to have a valid debit or credit card to use during checkout. Limit one FREE rental per household.